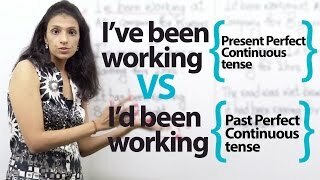 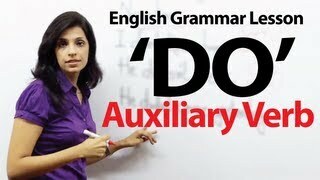 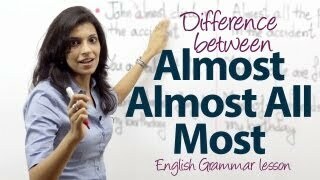 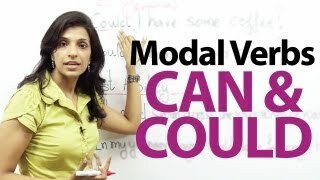 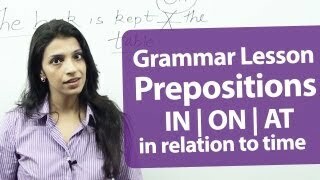 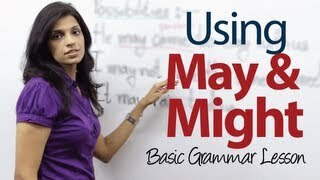 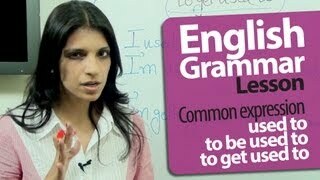 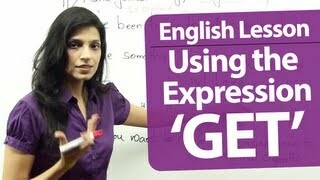 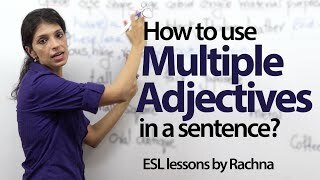 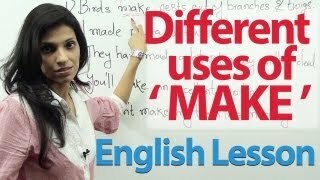 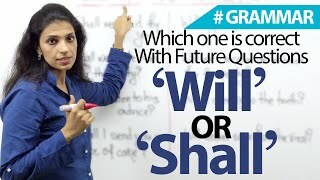 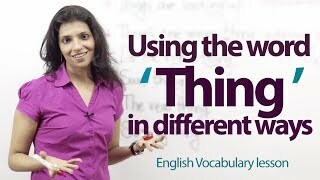 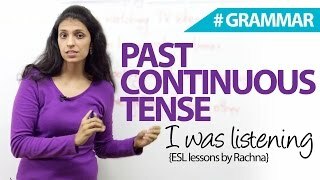 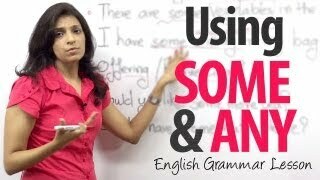 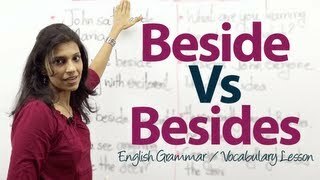 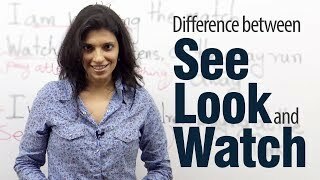 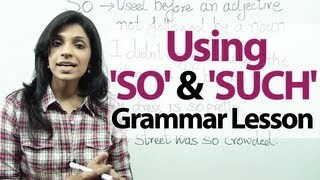 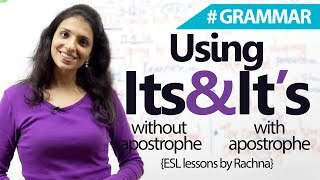 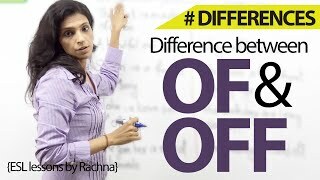 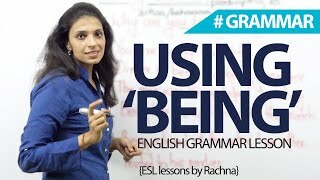 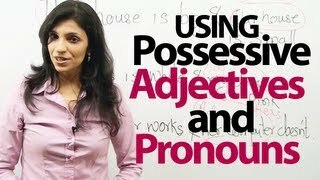 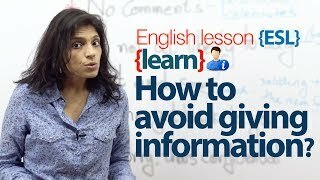 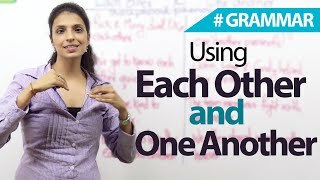 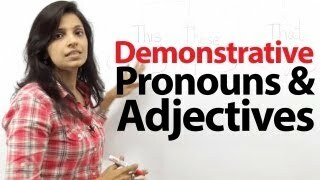 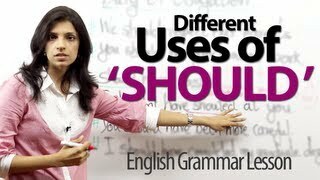 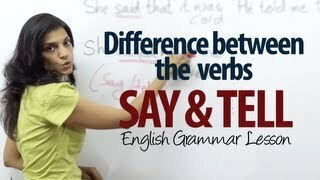 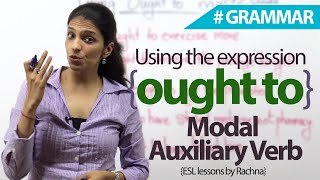 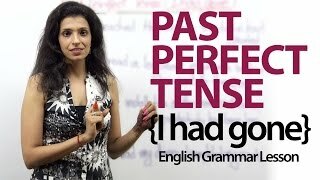 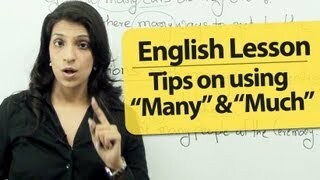 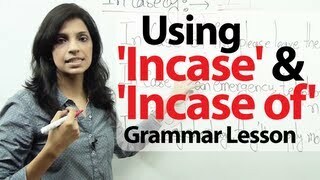 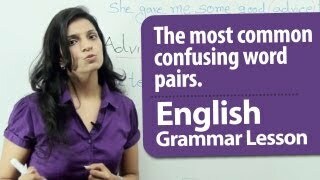 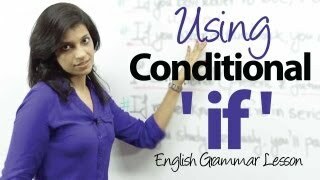 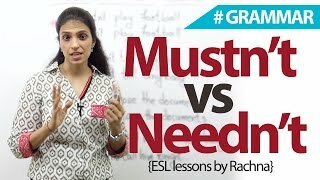 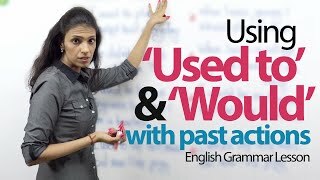 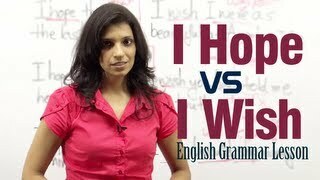 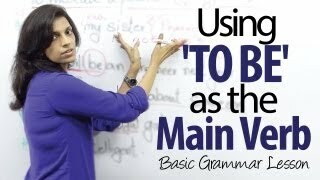 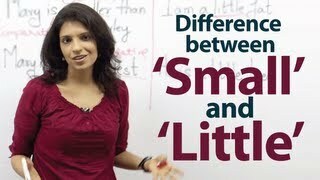 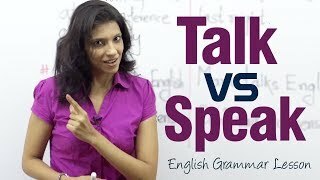 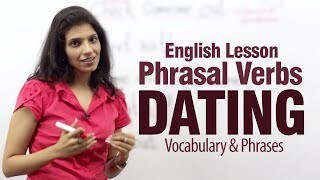 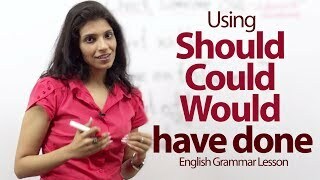 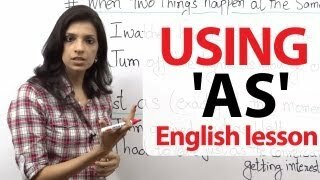 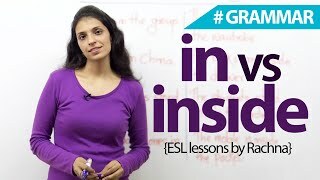 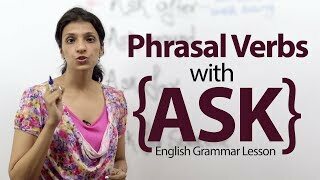 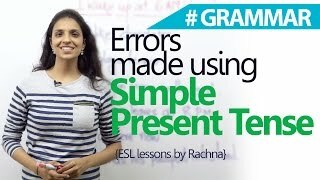 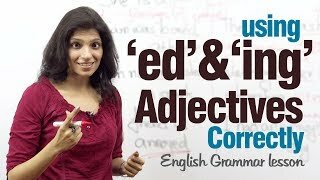 English Grammar Lesson - Using Much and Many. 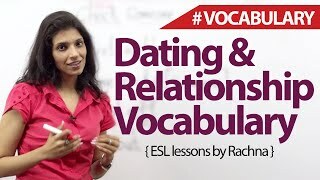 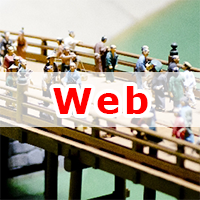 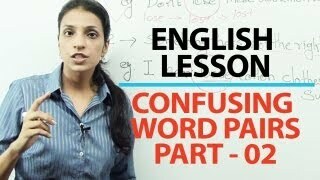 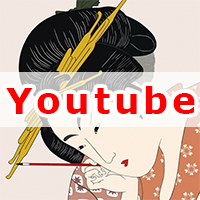 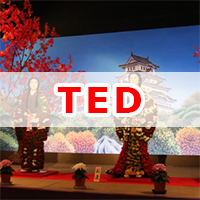 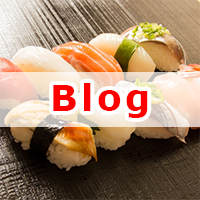 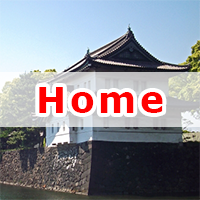 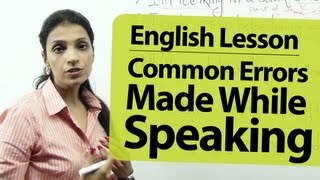 | English lessons to learn speaking fluent English. 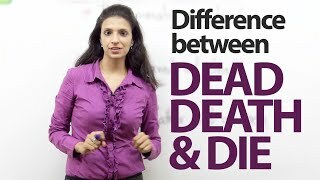 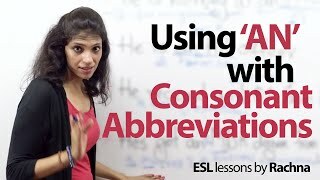 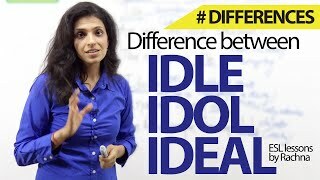 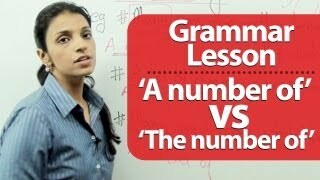 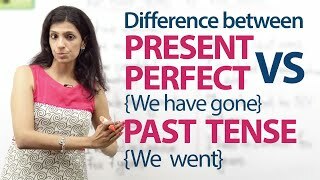 English Grammar Lesson : Difference Between "A Number Of" AND "The Number Of"
English Lesson : Common Errors people make while speaking English. 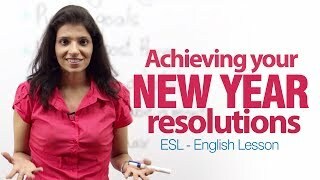 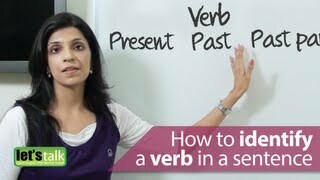 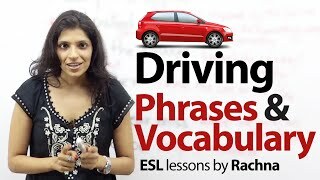 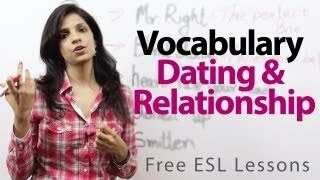 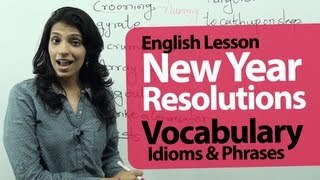 English lesson : New year resolution - Vocabulary, Idioms, Phrases and Slangs. 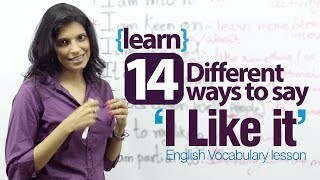 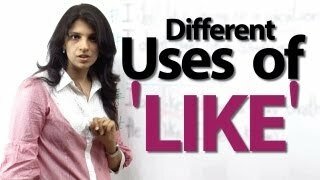 14 different ways to say ' I Like it ' - English lesson to improve vocabulary and speaking. 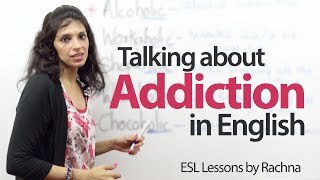 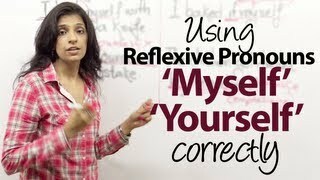 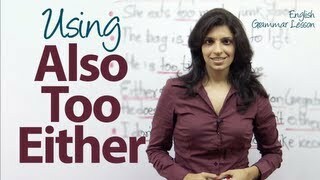 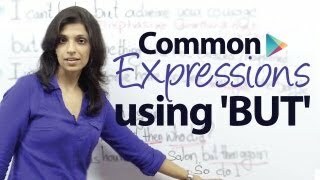 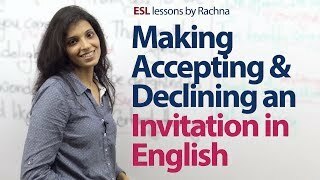 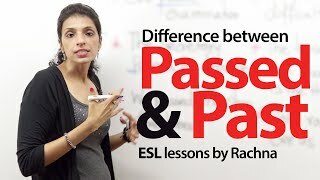 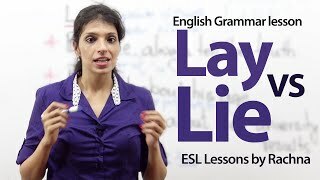 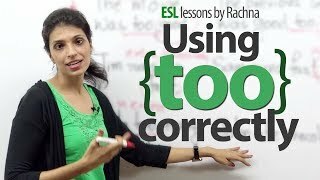 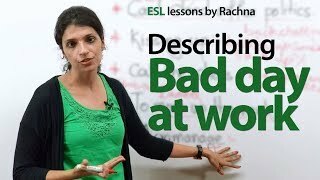 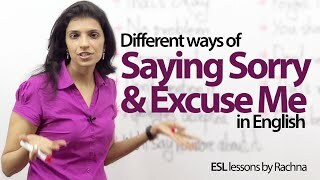 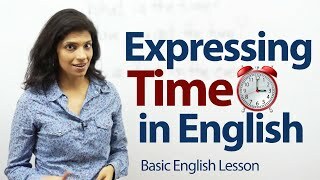 Saying sorry and Excusing yourself in English - Basic English speaking lesson.